Have Fabulous eyebrows every day. 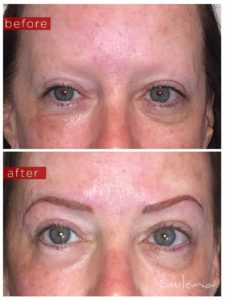 At Sulema Designer Permanent Cosmetics we utilize custom face analysis to create gorgeous and natural results. Add hair strokes between your own hair and redesign your shape for a fuller look. This procedure has served as a solution for people who have experienced hair loss due to chemotherapy and cancer treatments, alopecia, burns, aging and thyroid disease. 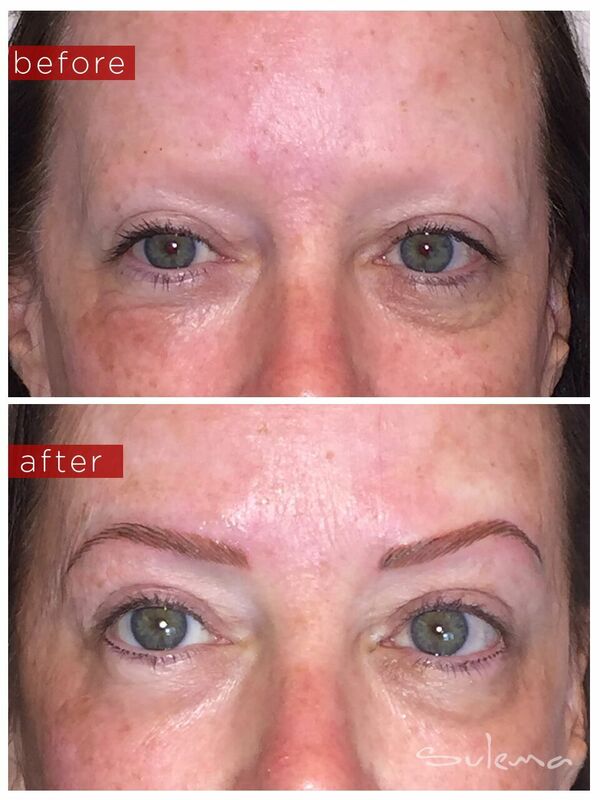 Powdered brow, block brow or hair strokes. No more penciling in. Sulema is a full service permanent make-up and training studio with locations in Boca Raton, FL and New York, NY. Master make-up artist and expert face/body analyst Sulema Trevino has performed thousands of procedures incorporating highly innovative techniques and procesudres to achieve beautiful results and a natural look. Sulema’s clientele include well-known celebrities. She is a board certified instructor, licensed, and insured.